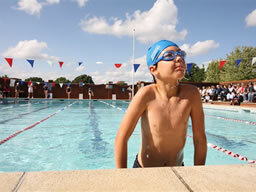 Dulwich Prep Cranbrook is set in the wonderful Kent countryside, easily accessible just outside Cranbrook. 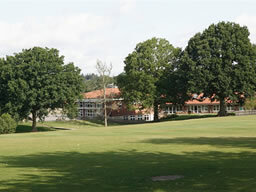 The school is on a beautiful campus of 50 acres with excellent indoor and outdoor facilities. A great set up from which to deliver Pied Piper fun for children from Cranbrook, Sissinghurst, Biddenden, Tenterden and Hawkhurst areas. *All clothing items ordered will be ready for collection on the Monday of your child’s first week.